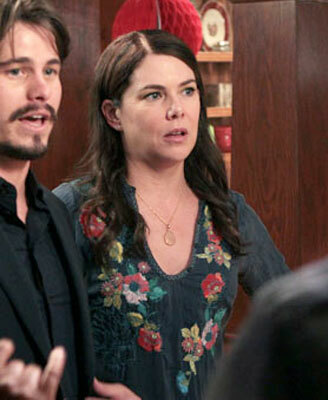 I've been wondering if the wardrobe person for the tv show Parenthood is a secret Passionflower shopper. Zulu grass bracelets, moroccan leather belts and lots of Johnny Was clothing have all been spotted on the show. which we think looks even more fabulous on our Rachel. and I love the little sleeve detailing down by the wrist. 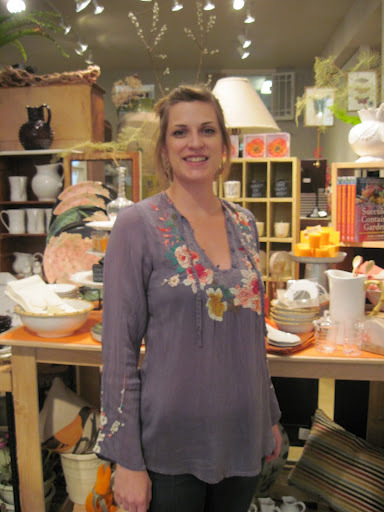 Lots of great new fall clothing pieces coming in every day at Passionflower . top photo lifted from google images, bottom photo, well you know where that came from.